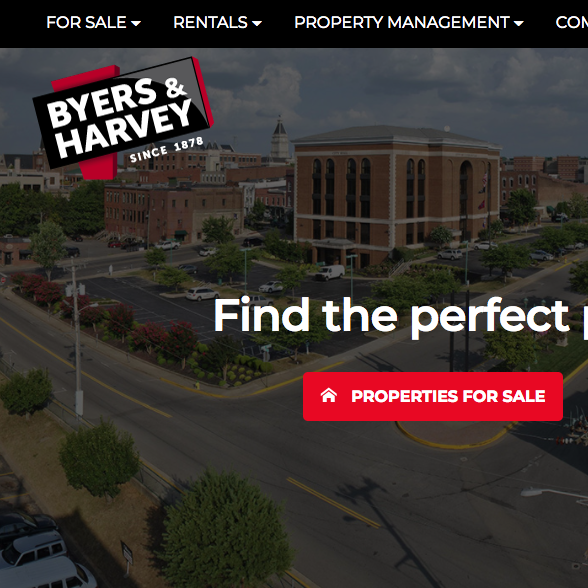 CINQ provided web design and development for Byers and Harvey, fully automating their real estate site with the regional MLS system. 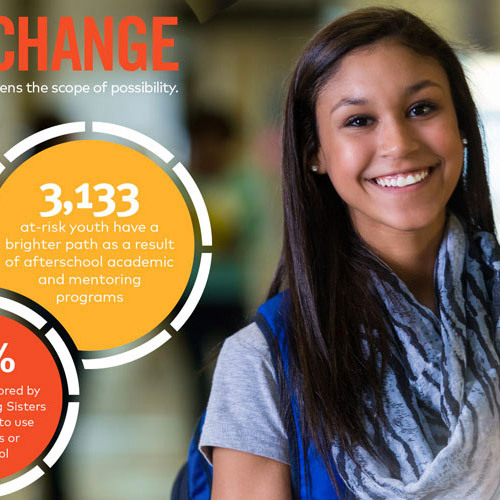 By doing this, the Byers and Harvey staff save time by not duplicating work inputting website content. 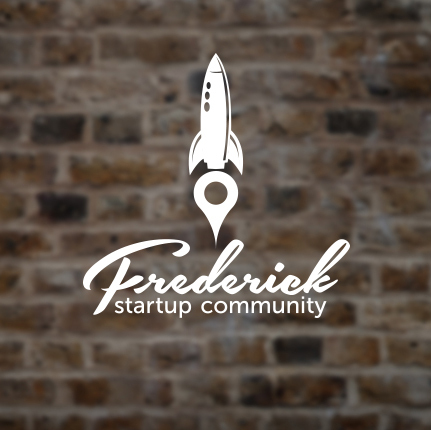 We also developed custom landing pages for their various apartment complexes and targeted users based on region. 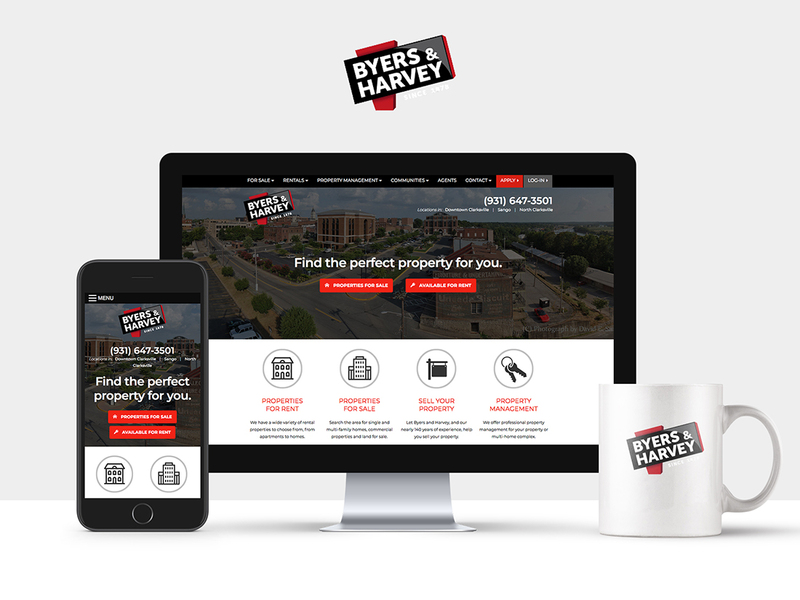 Visit the site: Byers and Harvey.